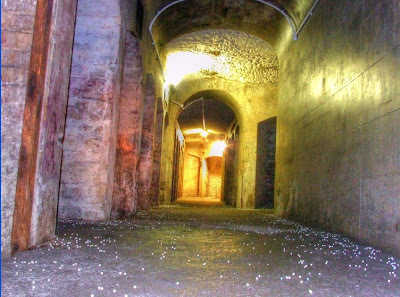 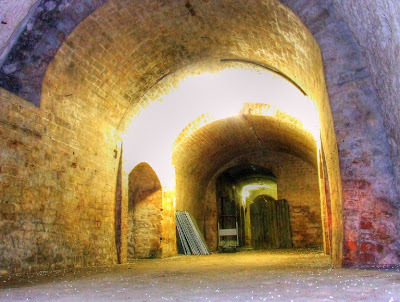 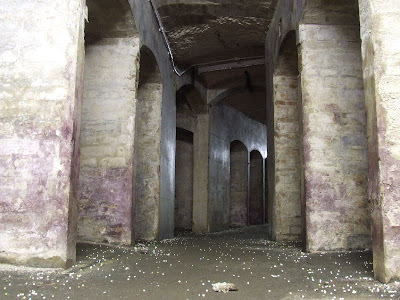 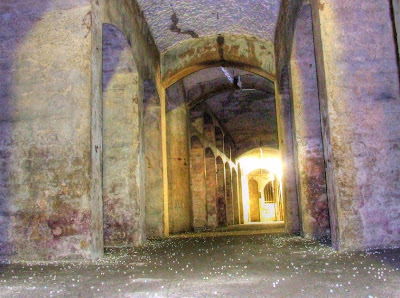 These tunnels were excavated by Dover wine merchant Stephen Court at the beginning of the 19th Century. 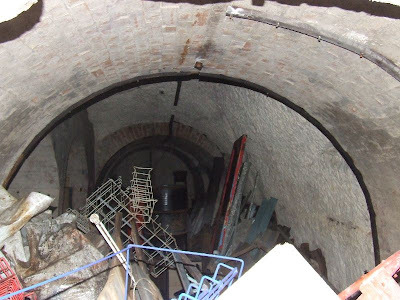 They were dug into cliffs at the rear of the Courts' premises in Snargate Street, and along with terraced gardens and a folly shaped like Dover Castle on the cliff face, were a tourist attraction in their day. 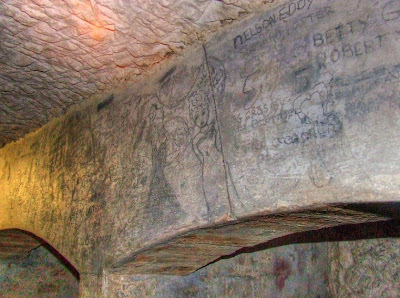 Wines were even made from the grapes and exotic fruits growing on the cliff terraces, and were stored in the vaults below. 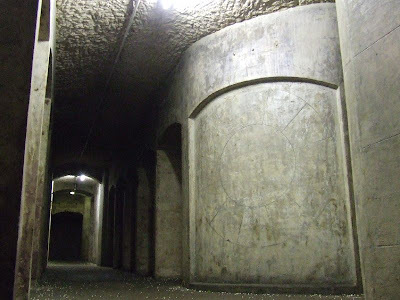 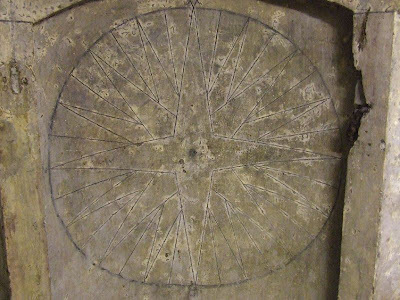 The tunnels are lined throughout and have alcoves in the walls, which presumably held the racks for wine bottles. 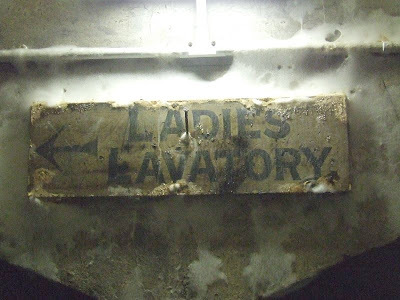 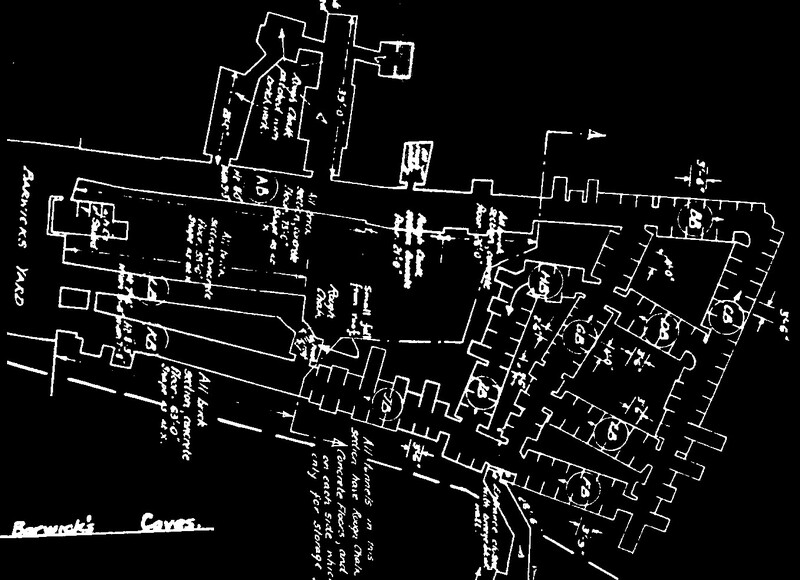 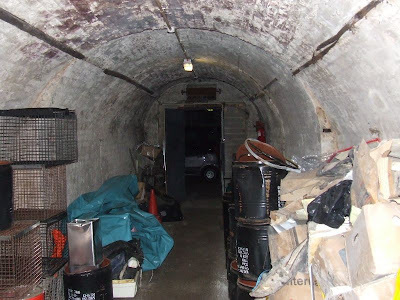 The Courts' premises was demolished during or just before the Second World War, and the tunnels were linked to others further along the street to form a large air raid shelter (graffiti still remains in the tunnels from this time). 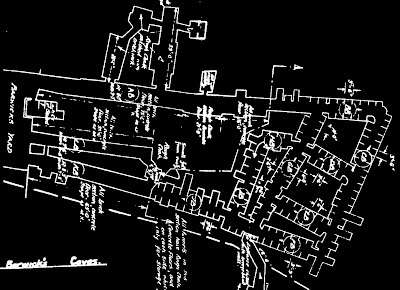 After the war local building firm R.J Barwick moved onto the site and the caves have been known as 'Barwick's Caves' ever since. Update September 2010: I was able to visit another section of these tunnels beyond a bricked up doorway, under different ownership from the main tunnels. 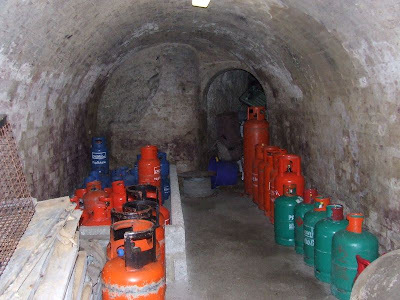 These tunnels are used as storage, and are pictured below (after picture 9). 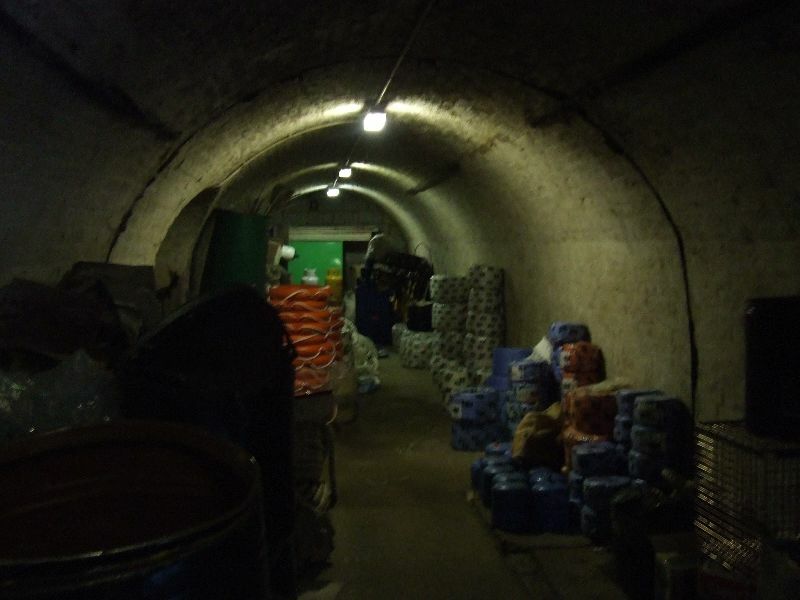 Both sets of tunnels are privately owned, many thanks to the owners for allowing access. 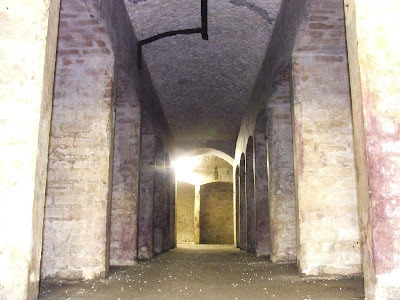 The following tunnels are separated from the previous tunnels by a brick partition, as they are owned by someone else, and are accessed by a different entrance.